SC 1/c A. Ray Bullock, son of Mr. and Mrs. T. V. Bullock, Graham. 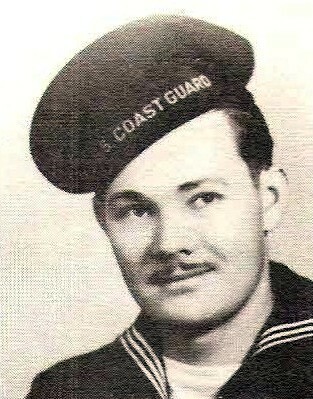 Entered Coast Guard, 1942, trained in La. Served in Italy, France, England, Africa and Cuba. Awarded ATO, ETO, GC, Victory and Brazillian Cit. Discharged, 1945.